Visit the hidden New England that only the locals know in Weekends with Yankee, coming to CPTV in May 2017. This 13-part series is named for the long-running publication enjoyed by readers across America for more than 80 years. 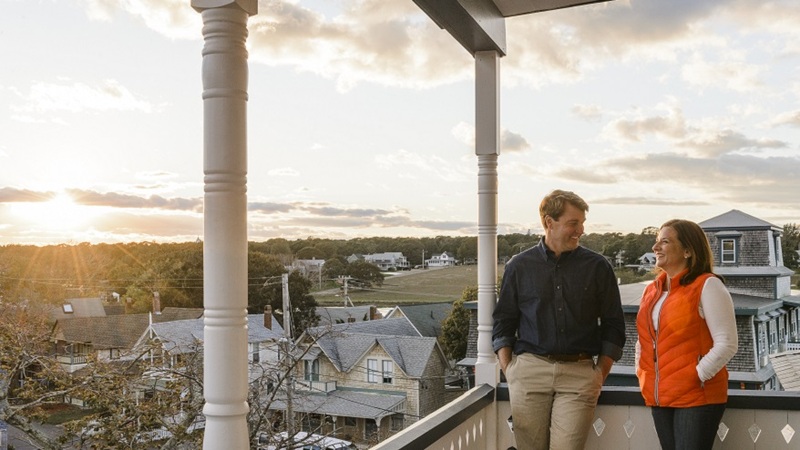 With New England among the nation’s top tourist destinations, the magazine-style program takes viewers on an insider’s exploration of the cities, countryside locales, and far-flung places in the quaint and scenic region. The series is hosted by Richard Wiese (Born to Explore) , an Emmy Award-winning TV personality, author, and explorer who has traveled to all seven continents, participated in two expeditions to Antarctica, and cross-country skied to the North Pole. Amy Traverso, a senior food editor at Yankee magazine who has appeared on The Martha Stewart Show and the Food Network’s Throwdown with Bobby Flay, joins Richard as co-host. She highlights recipes, local flavors, and the sense of community that make up the regions’ food and dining scene. 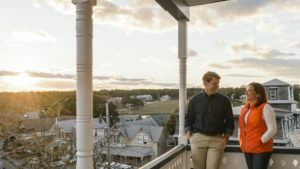 Weekends with Yankee offers an “all-access,” behind-the-scenes pass to the unique attractions that define the region, and the hidden New England that only locals know!